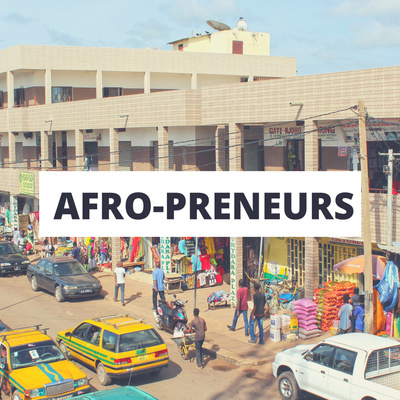 Highlighting African entrepreneurs and businesses from the motherland. What they have done and how they have manage it against the odds. We will look at how you and I can get involved. What we can learn from some of these guys, as well as opportunities that we can jump onto as well. We talk about Fresh in a box from Zimbabwe. They can be found on www.freshinabox.co.zw and on social media platforms. They have created a product that harnesses technology to provide fresh farm produce to consumers. Picked fresh from the farm and market and delivered to your doorstep. More money for farmers, jobs created and a massive win for technology as a whole. Hats off to Mr Kuda Musasiwa and his team! Coating+ is a biotech startup of of Nigeria. They are tackling the issue of food spoilage and malnutrition. A lot of the food that is produced in African farms for local consumption ends up in landfill after spoiling before it is sold or consumed. The tragedy is that there are people starving while food is going bad. With Coating+ more of this food could end up on plates. Farmers could earn more for their produce. We talk about corruption and how it affects all of us. What is the true cost of corruption to be corrupt individuals and to the rest of the citizens. Code Blue offer African medical solutions to a customer base in need of it. They are based in Lesotho. The company was formed by 4 medical professionals and 1 business person. Their model will undoubtedly save many lives. Duke Innovation & Entrepreneurship gave us ZamSolar in 2012. We look the idea that the founders had and how they sought to implement it. The idea that would solve a massive problem in Africa, starting with Zambia. As of 2016, ZamSolar as dissolved as a company. What happened? We are left to wonder. Such potential in a startup should not die so premature. Today we talk about Custos Media Technologies out of South Africa. These guys are combatting piracy from the forefront. They have a watermarking technology for movies, music, ebooks and other forms of media. Today we talk about the genius or hoax that was Saith Holdings Technologies out of Zimbabwe. Max Salungani Chikumbutso came onto the scene in 2015 with a series of supposedly physics defying inventions. This episode we talk about Dr Cadx medical image diagnosis tool. It was developed by Gift Gana from Zimbabwe. It is more accurate than the average cardiologist. It uses artificial intelligence in the form of machine learning to diagnose conditions from medical images such as MRI, X-ray and CT scans. It offers a low cost diagnosis tool. This episodes focuses on introducing the show and what it will be looking at. The focus will be to highlight innovation and entrepreneurship from the motherland. 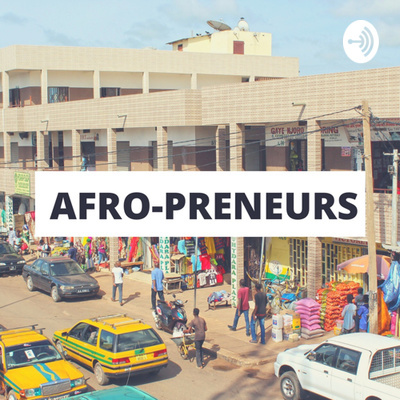 Africa is probably the toughest place to grow a business. We will look at those that have done it, how they have or are doing it, and more importantly how others can learn from them to replicate this.